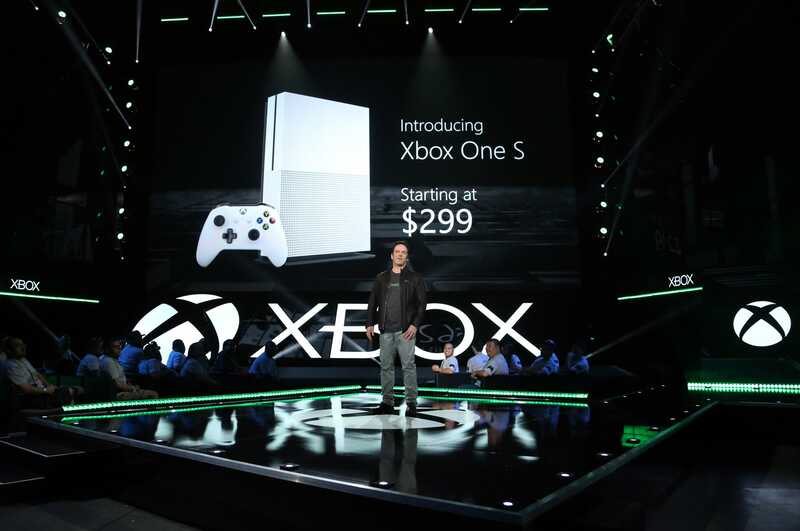 This week, Microsoft debuted the Xbox One S — a new version of its flagship video game console that’s 40% smaller and adds new capabilities like 4K super-high-definition gaming. But there’s one capability the Xbox One S doesn’t have: The ability to use one of Microsoft’s body-sensing Kinect gadgets right out of the box. You’ll need to order a free USB adaptor from Microsoft to make it work. It’s not especially surprising. Microsoft placed a lot of hope on the Kinect and its potential to bring people outside of the core gamer demographic into the Xbox fold. 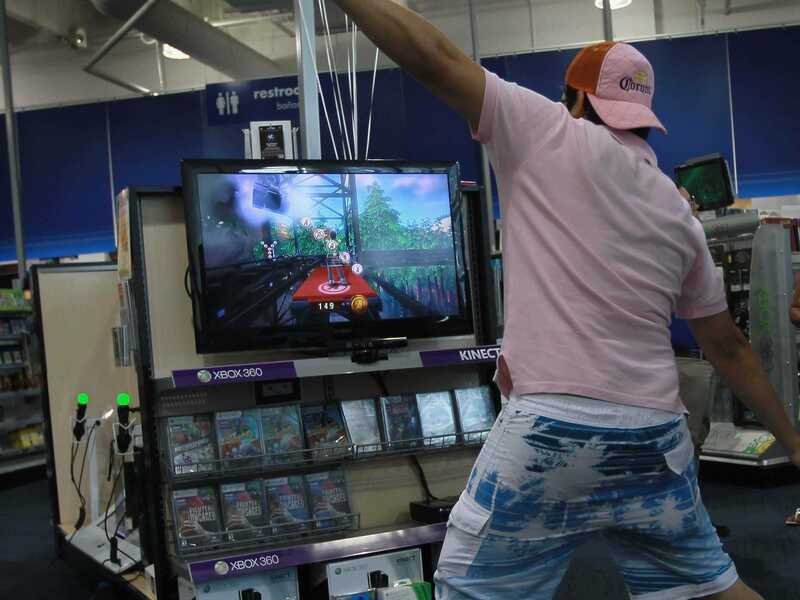 But six years after the first Kinect launched for the Xbox 360 console, the Kinect has largely faded into the background, with a serious drought of new games supporting the technology. In fact, the Kinect gets a lot of the blame for handicapping the Xbox One out of the gate. When the Xbox One launched in 2013, Microsoft bundled it up with a Kinect sensor — making it a required piece of the console. That bundling gave the Xbox One a price tag that was $100 higher than the competing Sony PlayStation 4. While Microsoft walked back the Xbox One’s reliance on the Kinect over the years, the damage was done. These days, the Sony PlayStation 4 has sold upward of 40 million consoles; analyst estimates place the Xbox One at around 20 million (Microsoft stopped reporting Xbox sales numbers). Now, by removing the specialised Kinect port from the Xbox One S, Microsoft is signalling that the Kinect is no longer core to the Xbox vision, at all. They will still let you use the Kinect you already own, if that’s something you’re interested in doing, hence the adaptor. But Microsoft is signalling that it’s uninterested in selling any more Kinects, if it means a sleeker Xbox. In one way though, the slow fade-out of the Kinect could work against Microsoft’s broader ambition for the Xbox console. CEO Satya Nadella has said that he sees the Xbox One, combined with the Cortana smart digital assistant, as the center of a smart home, similar to the Amazon Echo. Removing the Kinect’s always-on microphone capabilities means the box will be missing an important feature to play that role.